In the aftermath of the devastation of World War I, the first Waldorf School opened its doors in Germany in 1919. It was revolutionary for its time — open to children from all social, religious, racial, and economic backgrounds, and co-educational. Many faiths, philosophies, and wisdom traditions agree that “what lives in each human being”, as Steiner says, is more fundamental than the person’s race, color, creed, national origin, ancestry, gender, marital status, or political affiliation. The extremely broad and multicultural Waldorf curriculum provides experiences for the students that prepare them for becoming clear thinking, compassionate and active members of society within a multi-faceted and rapidly changing world. Focusing on the healthy development of each individual child, schools using the Waldorf Steiner approach are now flourishing in more than 60 countries on five continents throughout the world. Graduates of Waldorf schools, make up a rapidly growing global Waldorf community of shared universal human values. They stand ready to be of service to the world. 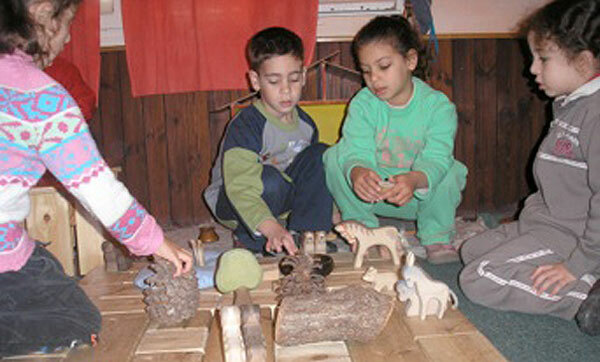 In Israel there are currently 16 Waldorf schools, educating 4,000 children, and the number is growing at the rate of 10% per year. 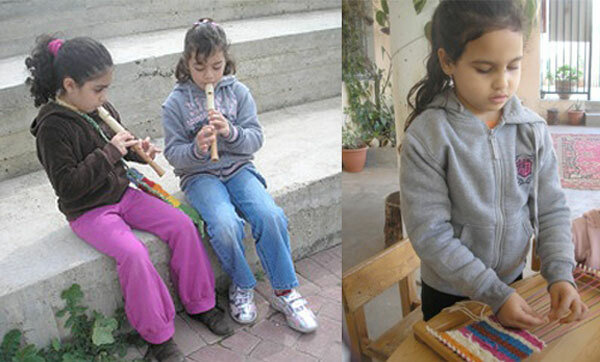 A Waldorf teacher training curriculum is offered at the prestigious David Yellin College David Yellin College of Education in Jerusalem. 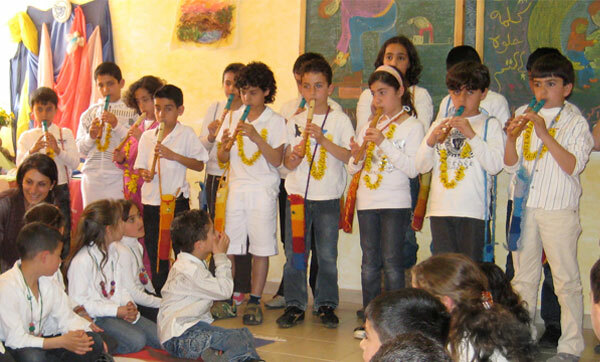 To date, no openly flourishing Waldorf school exists in any of the 22 Arab countries, though interest for them to develop there has been expressed in Palestinian communities and in Iraq. Closer to home, there are more than 250 independent Waldorf schools in North America. In addition, the state of California, known internationally as a center for multi-culturalism and innovation, is host to a growing number of Waldorf inspired public schools that are attracting increasing recognition. 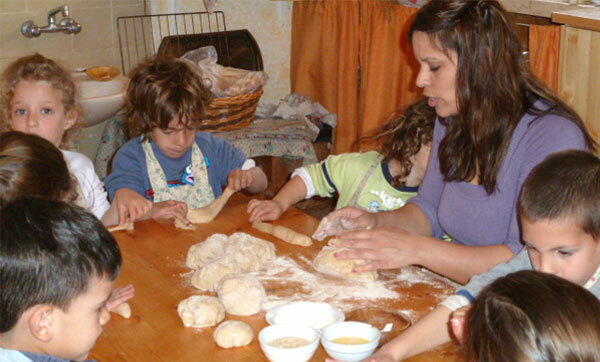 Waldorf schools encourage the development of community and provide parent education so that the educational goals of the teachers can be better understood and reinforced in the home. 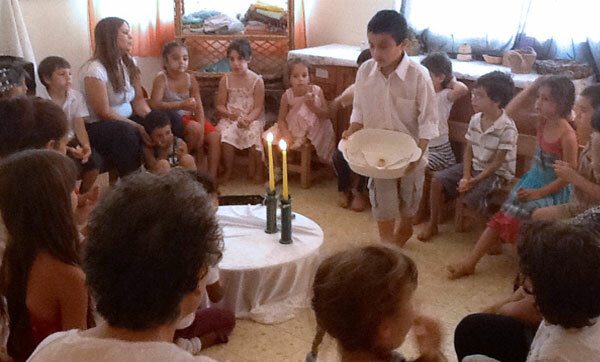 reGeneration believes that in the Middle East, given the right support, Waldorf schools can become epicenters of community involvement towards building the groundwork needed for a sustainable peace. In addition to providing children with an education based on the Waldorf philosophy, reGeneration is also supporting supplemental trainings in social technologies such as the Way of Council and Nonviolent Communication.